I can't wait for BlackBerry 10. Hold on, I can hear you through my screen right now: Why Todd? Are you nuts? RIM is dead! Technically, RIM isn't dead yet and its success will rely largely on how well it executes the launch of BlackBerry 10 and its new family of smartphones. That's what's so exciting about this scenario: Has RIM done everything it needs to in order to make its platform a success? I don't know yet. I've argued that it will rely heavily on developer support and a robust app ecosystem. That's what essentially made BlackBerry products obsolete, after all. The BlackBerry PlayBook was actually a really solid tablet with a great operating system, but the app support was atrocious. I remember owning it and thinking 'well, now what?' A lot of it was RIM's fault, too. There wasn't even a native email client – what kind of tablet doesn't support email? Heck, even tablets designed for reading books have an email client. So will RIM repeat those same, silly mistakes? I don't think so. I hope RIM learned a lot from the launch of the BlackBerry PlayBook and that it's not OK to make promises for features that will come later, if at all. RIM needs to launch BlackBerry 10 with all of its promised features in tact and ready to blow consumers away. 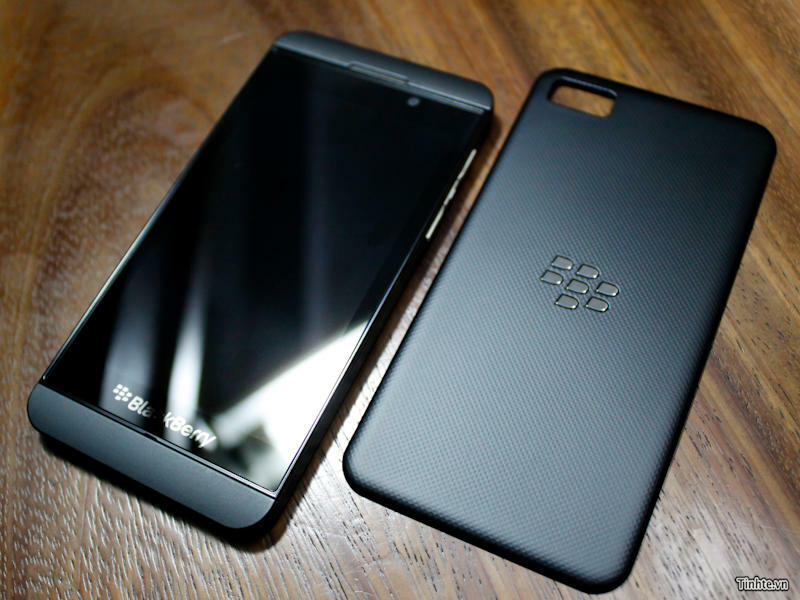 We need to see why we should move away from iOS, Windows Phone or Android to BlackBerry 10. What will make the operating system so great? Why should we go back to RIM's hardware? BlackBerry 10 already offers several compelling features we know of, including the ability to easily multitask, place free calls over Wi-Fi networks to other BBM users and, likely, BBM Video chat. Recent screenshots also reveal that there are already brand new versions of Foursquare, Facebook and Twitter, three major social networks. Hopefully Instagram isn't too far off, but what about other apps like Evernote, Spotify, Pandora and popular games? Will they be ready, or announced? I'm also eager to see how RIM will try to correct its faulty image in the United States. If you bring up BlackBerry at any social event, chances are people will say "wow, I'm glad I traded that in." How will RIM show everyday consumers, not just us tech junkies, that it has made a big change? Windows Phone 8, for example, stands out on store shelves because the new smartphones come in a multitude of colors. RIM, as far as we know, is sticking with black smartphones out of the gate. So how will consumers know, when they walk into an AT&T or a Verizon or any other wireless store, that RIM has made vast changes to its operating system? RIM needs to make it clear to consumers right away what it's doing differently. I'm obviously excited for any new operating system, as a mobile editor, but I'm more excited to see how RIM will approach the fiercely competitive smartphone market as it keeps its chin above water. Those answers will likely come on Jan. 30th, when RIM officially unveils BlackBerry 10 to the world, and in the following weeks as it begins to ship its latest smartphones.